China just confirmed a sixth avian flu outbreak since October. On Tuesday, the Ministry of Agriculture stated that there had been another instance of bird flu in the Hubei province, of the H5N6 influenza virus. The outbreak occurred in the city of Daye, which is home to some 900,000 people, but hasn't been linked to human infections yet. The virus infected 134 ducks on a local farm and killed 86 of them, reports Reuters; Chinese authorities culled 681 other birds to stop the virus from spreading. Avian flu outbreaks circulate on farms and come into direct contact with humans during the handling and selling process at wet markets, which sell wild and farmed birds. The last avian flu outbreak, of H5N6 in January, killed 1,054 birds at a farm in the Hunan province, but the ministry insist that this outbreak is under control. Since October, China has killed 175,000 birds in an effort to inhibit the spread of the virus, while South Korea and other nearby countries battle their own outbreaks. Wet markets are a breeding ground for the transfer of microbes as humans and animals are in such close proximity. To combat the spread of avian flu, these poultry markets have been shut down in many provinces. A 2015 study of wet markets notes that "poultry workers and the general population are constantly exposed to H7N9 virus at these markets," and recommends enhanced surveillance of these markets to prevent further outbreaks. One example of this was the 1996 avian influenza outbreak of the highly pathogenic avian flu strain H5N1. Given the tight confines of Chinese wet markets, the strain from geese farmed in southern China successfully jumped to humans, with approximately 900 reported infections and more than 400 deaths. In 2013, another bird flu strain, H7N9, leaked out of the wet markets and has started infecting people every year. So far the virus has infected over 1,200 people, killing about 40% of them, according to the Centers for Disease Control and Prevention. Luckily, it's mostly spread from birds to humans through wet markets, with only limited human-to-human spread. So far this year, the H7N9 strain of avian influenza is responsible for 161 human deaths in China since the last outbreak in October, with the government confirming that 160 people were infected and 60 died from avian flu in February. These numbers are the highest they've been since the virus originated in the 2013 outbreak. 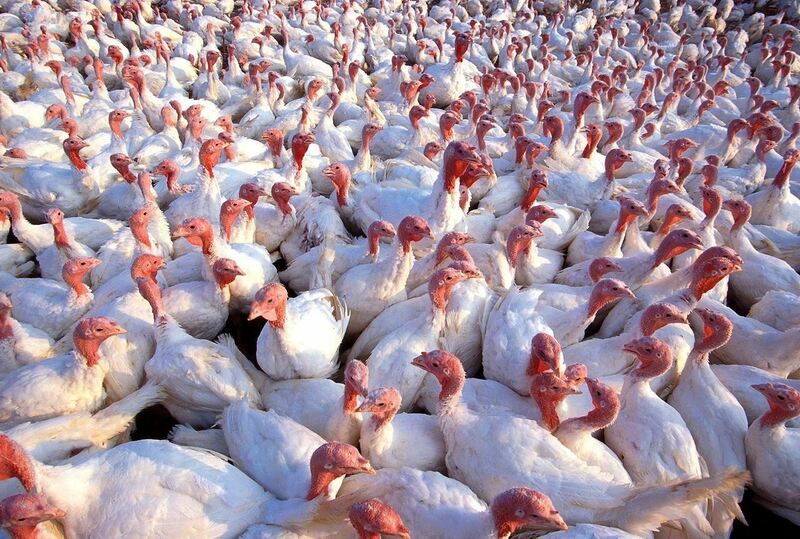 Hopefully this year's avian flu outbreaks start tapering off, as we exit flu season.